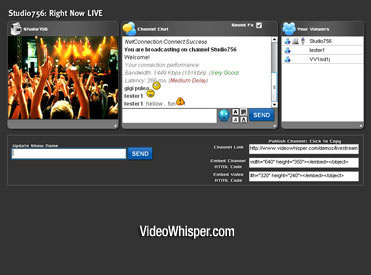 HostRTMP is a cloud web service: Provides remote rtmp servers for site applications that allow users to connect, interact and stream live video from $9/month per instance. Just configure provided rtmp address in application setup on your current web host. No need to move site or install new server software. Once setup you can upgrade/downgrade without need to change settings or setup a different plan. Multiple plans to choose from based on current and expected project needs. 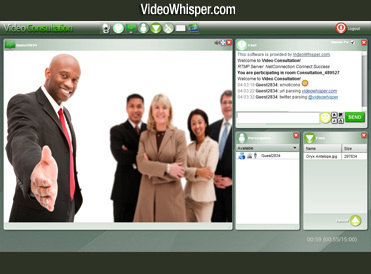 Ready to use with solutions based on VideoWhisper Live Streaming, Video Conference, 2 Way Video Chat, Video Consultation, Video Messenger for the app based streaming and interactivity.